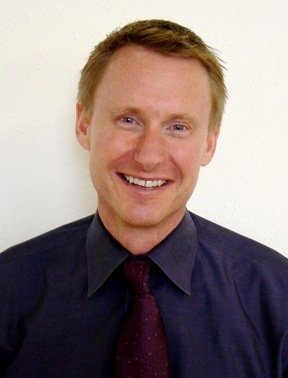 Russ Sperling is the director of Visual and Performing Arts for the San Diego Unified School District. In this position, Russ oversees programs in music, theater, dance, and visual arts for the 130,000+ students across the district. Russ is focusing on improving equity by ensuring equal access to a quality music education at each school site. Before working his way up into administration, Russ worked as the director of instrumental studies at a charter school for 14 years. He has also served as the President of Western Division of the National Association of Music Education and the California Association for Music Education. I would love to connect with you! Please email me at schoolofthoughtpodcast@gmail.com to tell me who you are, what you think about the show, and who I should talk to next. Connect with School of Thought Podcast on Facebook,Instagram, and Twitter.